Regional cuisine. We value freshness, quality and own preparation. 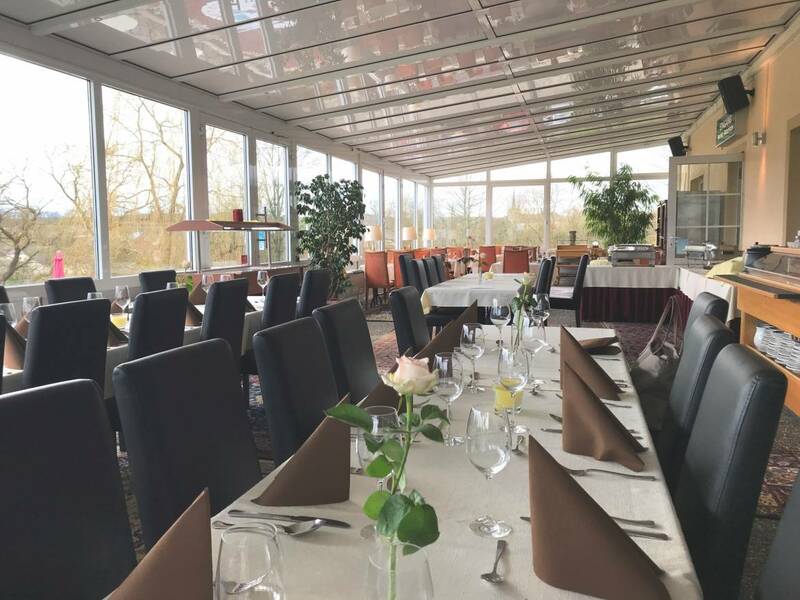 The restaurant at the Clubhouse is open all day long and offers the opportunity for golfers and non-golfers to discover the new menu of our Swiss chef. 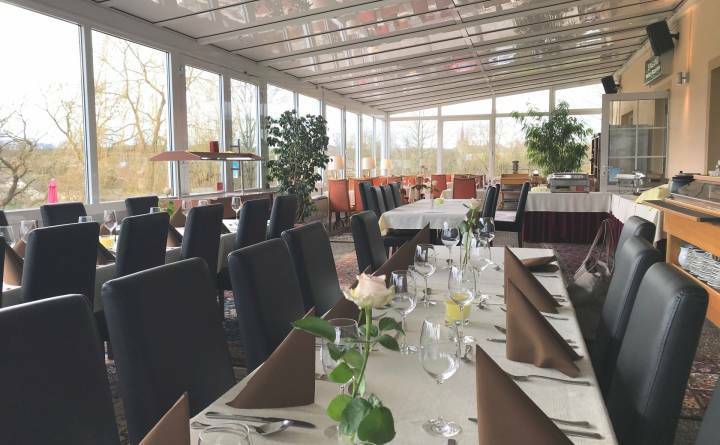 Enjoy tranquility and nature in the Golfclub Christnach on the sunny terrace overlooking the golf course.